On the 22nd of February REFUNITE and independent think thank Samuel Hall have launched the first Techfugees Chapter in Kenya with an event focused on the role of blockchain technology in the refugee emergency response. Can Blockchain Technology Help Save The Lives Of Refugees? 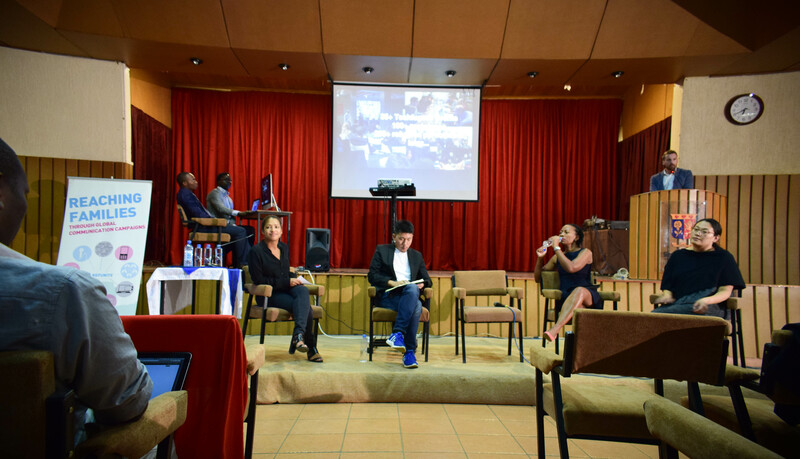 February 22nd 2017 marked the official kickoff of the Techfugees Chapter in Kenya with an event on blockchain technology and the different ways the technology can be used to help refugees. 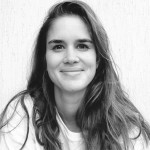 Techfugees is a global movement that seeks to mobilize the international tech community and the humanitarian industry to respond to the refugee situation. Together with independent think tank Samuel Hall, REFUNITE will be spearheading the Techfugees Chapter in Kenya with a series of conferences, workshops and hackathons in 2017. 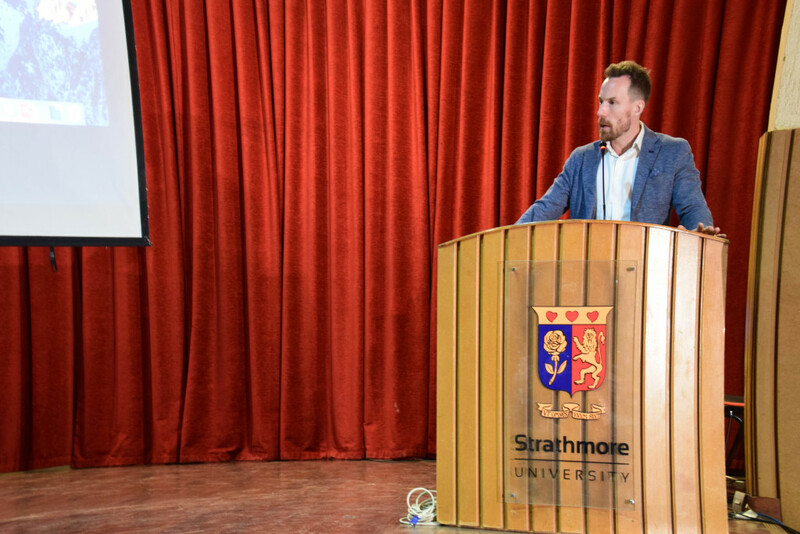 REFUNITE’s Director of Global Communications and Strategy Ida Jeng and Dr. Benjamin Hounsell, Implementation Research Pillar Lead at Samuel Hall are co-chairs of Techfugees Kenya. 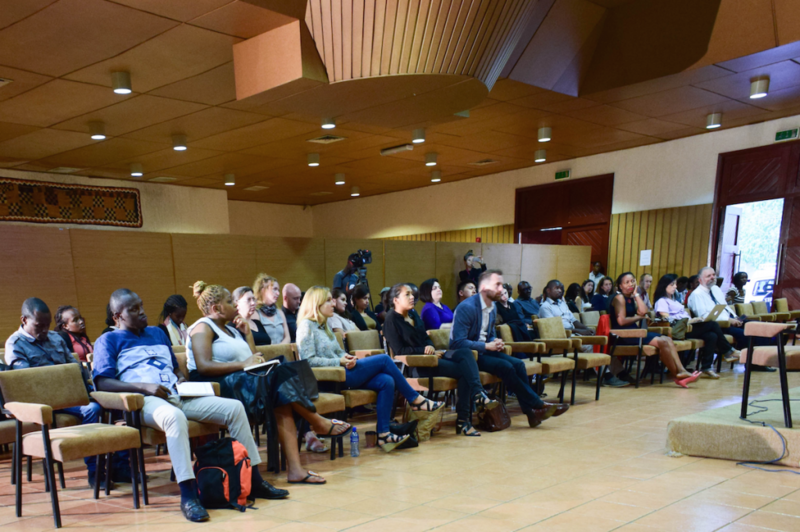 The first event brought together startups, innovators and humanitarians to explore multiple blockchain solutions that aim to improve the lives of refugees in East Africa and beyond. Speakers included experts from IBM Research Africa, the Intergovernmental Authority on Development (IGAD), the World Food Programme, Aid:Tech and BitPesa. The discussion revolved around the potential of blockchain to give refugees access to essential identification and financial services. The speakers presented different blockchain solutions designed in East Africa for some of the region’s challenges, from cash transfers in refugee camps to digital payments across countries.